A compact body for superb mobility. 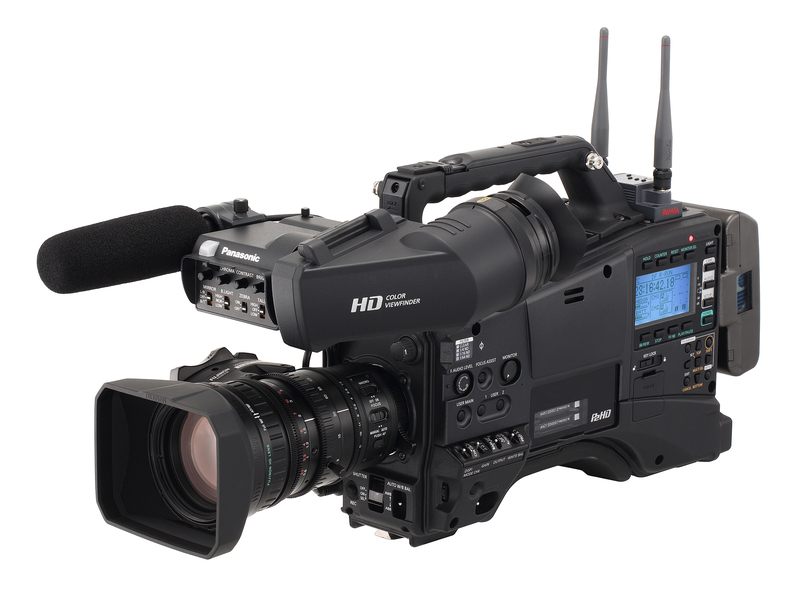 The AG-HPX610 marks a milestone in the development of camera-recorders giving full quality HD images and markers cost effectively. 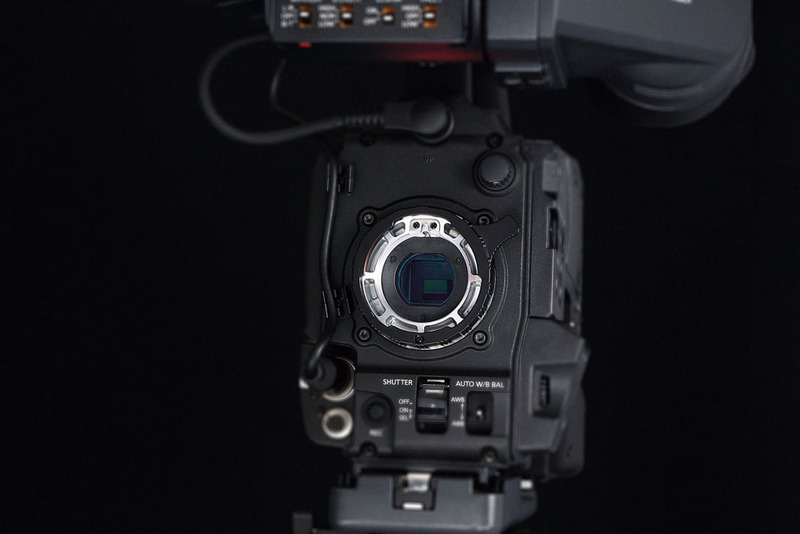 The AG-HPX610 has been designed from scratch to be a platform solution where users can choose from a range of options to tailor the camera to their needs. 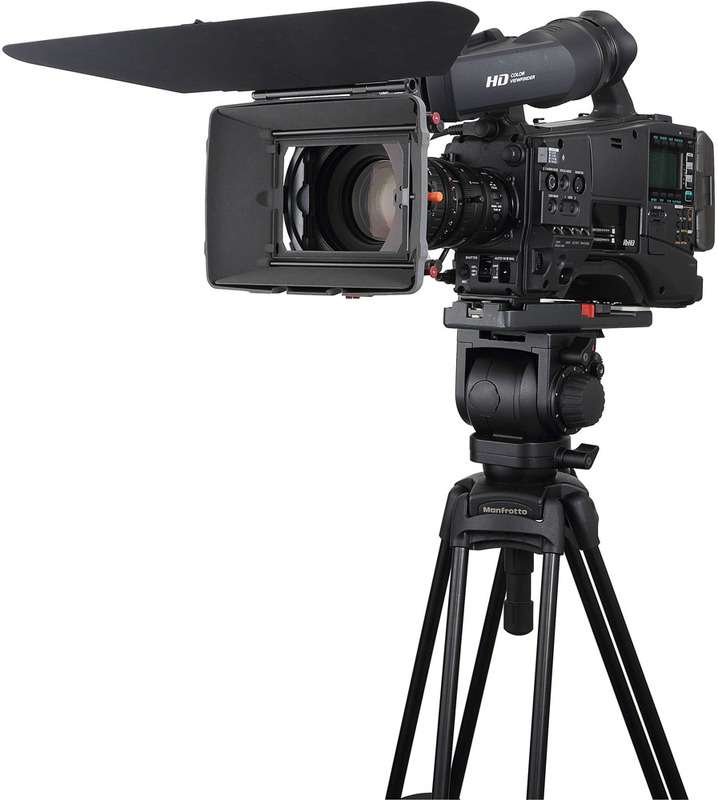 It also features a 2/3 type lens mount, enabling the use of industry standard lenses ensuring total flexibility. We have designed two packages with your needs in mind. 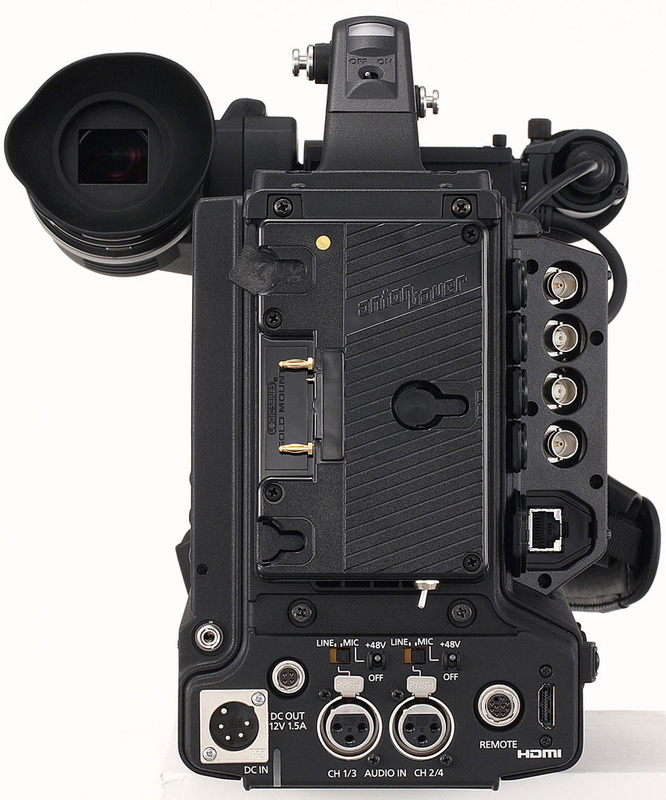 The AG-HPX610EJH is a combination of the body with the AG-CVF15G viewfinder. 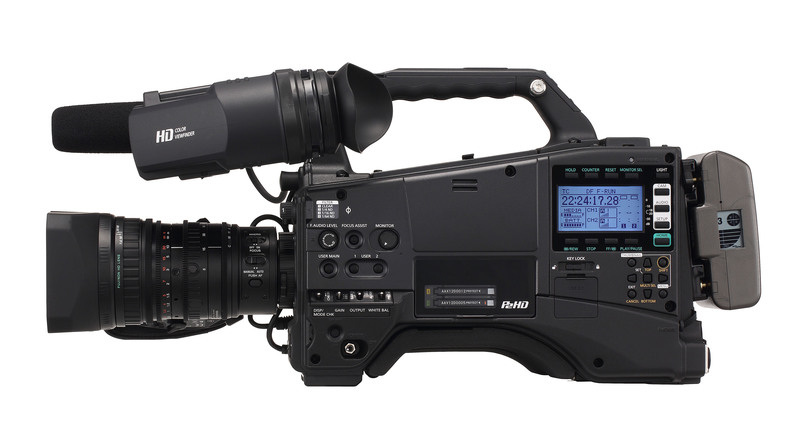 The AG-HPX610EJF body is coupled with the exclusive Fujinon XA16x8A-XB4 lens and the AG-CVF15G viewfinder. 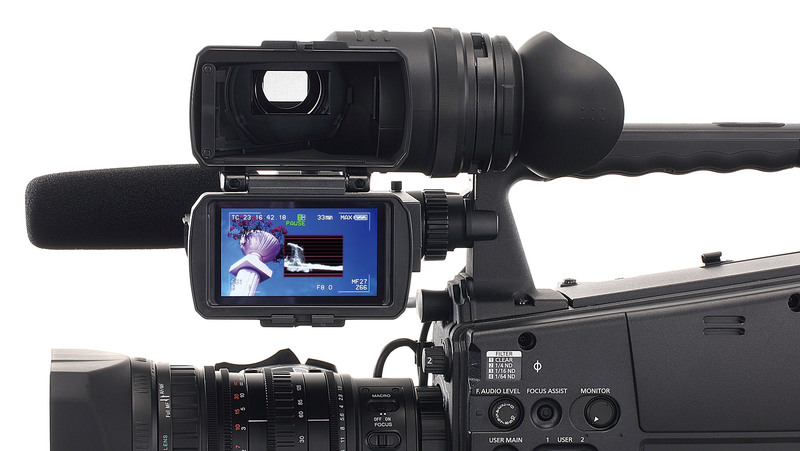 The Fujinon XA16x8A-XB4 autofocus lens meets the increasing demand for lenses in the professional HD ENG 2/3 type cameras. 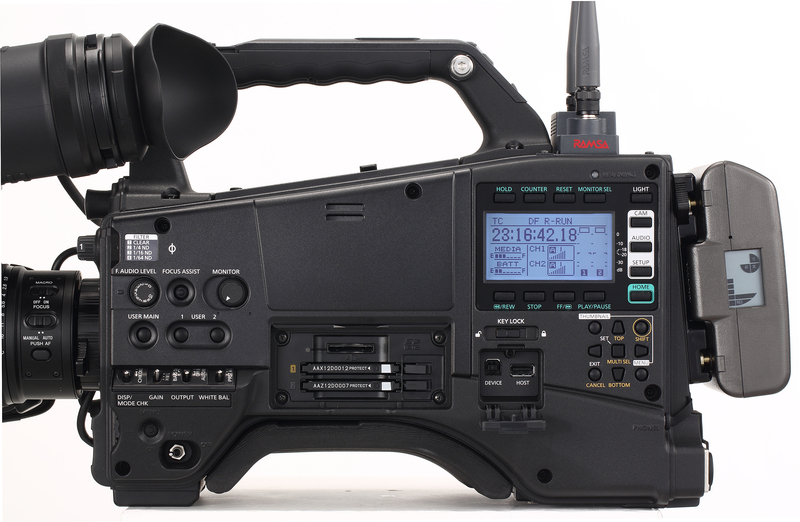 The XA16x8A-XB4 is distinguished by the high HD optical performance, portability and operability all combined in a small package. QuickZoom function with a zoom speed of only one second. Featuring a newly developed MOS sensor providing excellent image quality with high sensitivity (F13 at 50 Hz) and low noise with an S/N of 59 dB. Incorporates a smart user interface for quick and easy access to common functions. 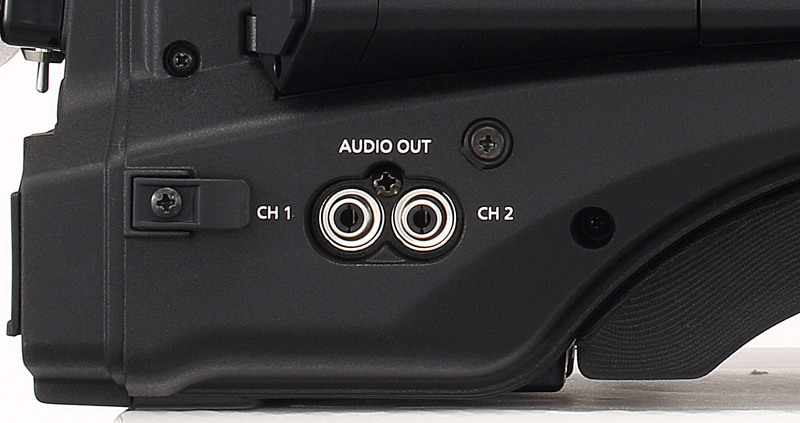 The 2/3-type lens mount accommodates a large variety of existing interchangeable lenses. 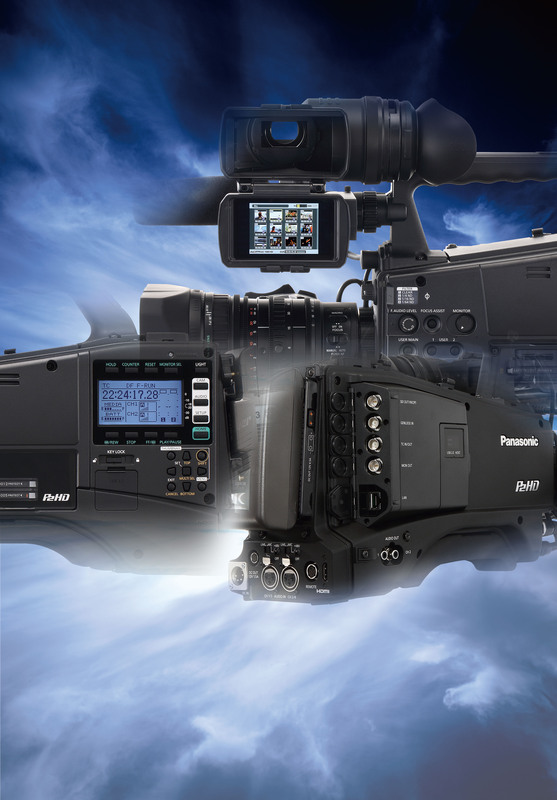 Comes standard with AVC-Intra100/50, DVCPRO HD, DVCPRO50, DVCPRO and the DV format. 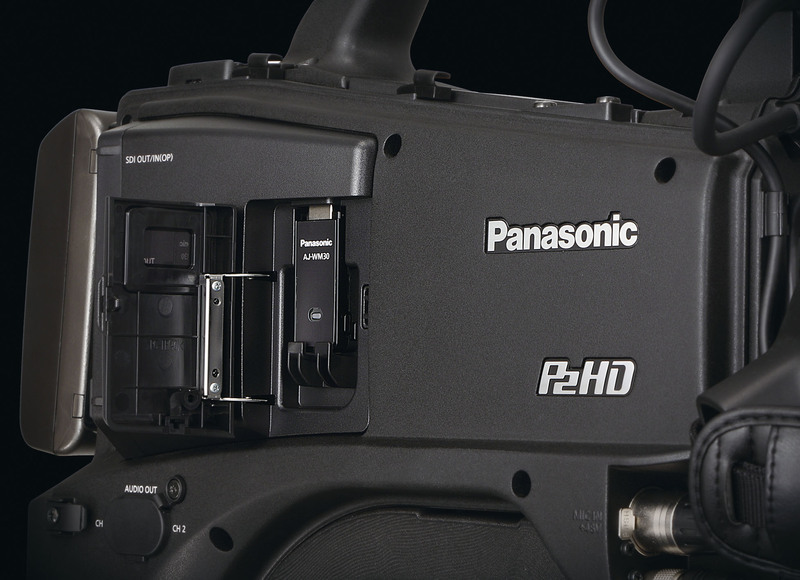 Built-in versatility with a range of optional functions, users can select and install only the functions they need*. 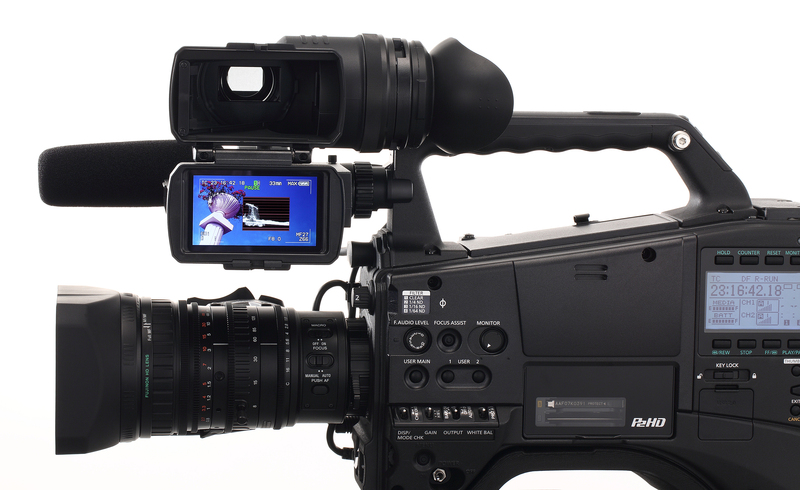 The AG-HPX610, a P2 HD camcorder with 10-bit, 4:2:2 AVC-Intra recording and a low weight. Weighing approx. 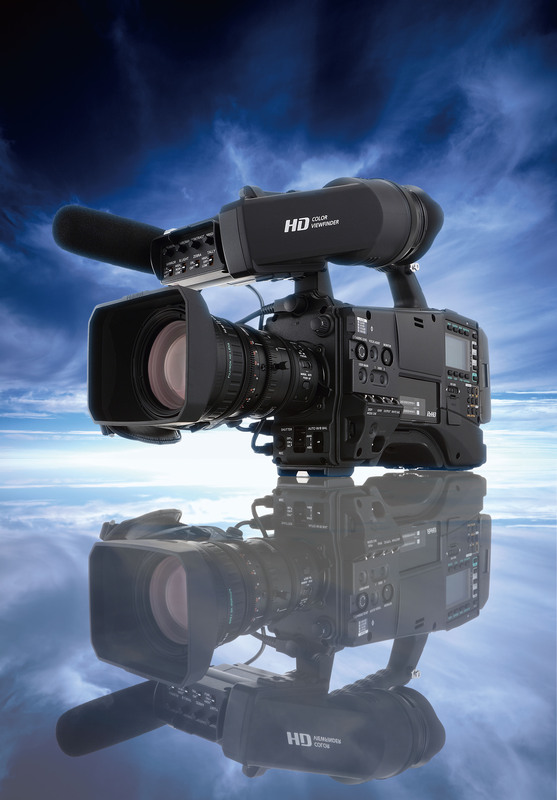 2.8kg and using low power, the AG-HPX610 incorporates a newly-developed 2/3 type MOS sensor to produce beautiful HD and SD images. 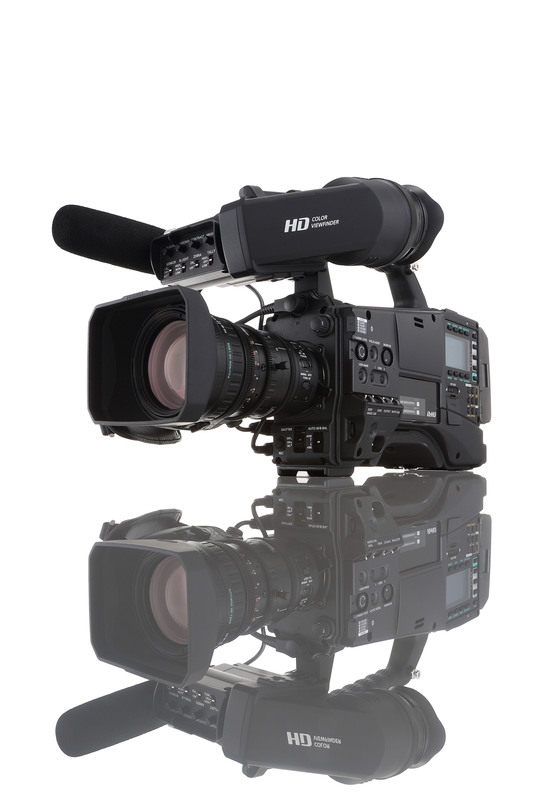 The AG-HPX610 will achieve the high sensitivity of F13 (at 50 Hz) and a signal-to-noise ratio of 59dB. 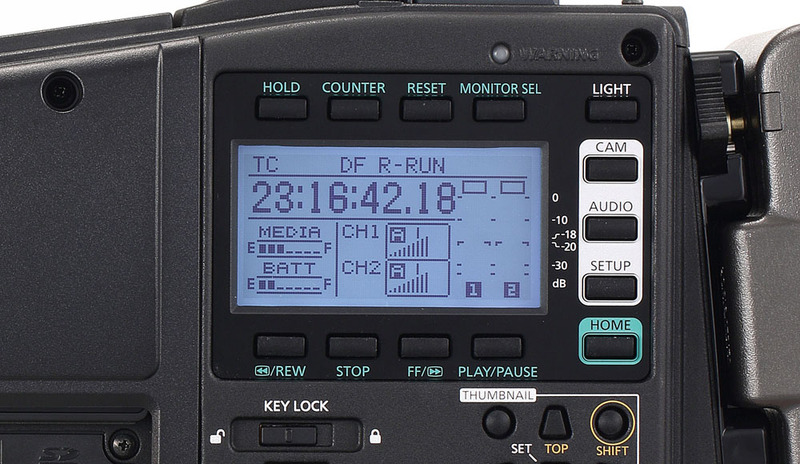 It supports AVC-Intra100/50, DVCPRO HD, DVCPRO50, DVCPRO, and DV as standard. It is 50 Hz and 59.94 Hz switchable for worldwide use. 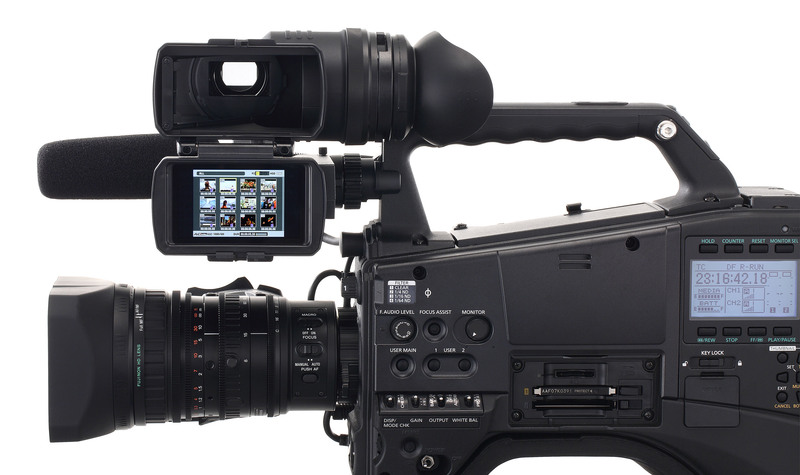 This camera will provide inventive functionality and improved workflows, with options such as wireless metadata input, proxy recording, and variable frame rates. 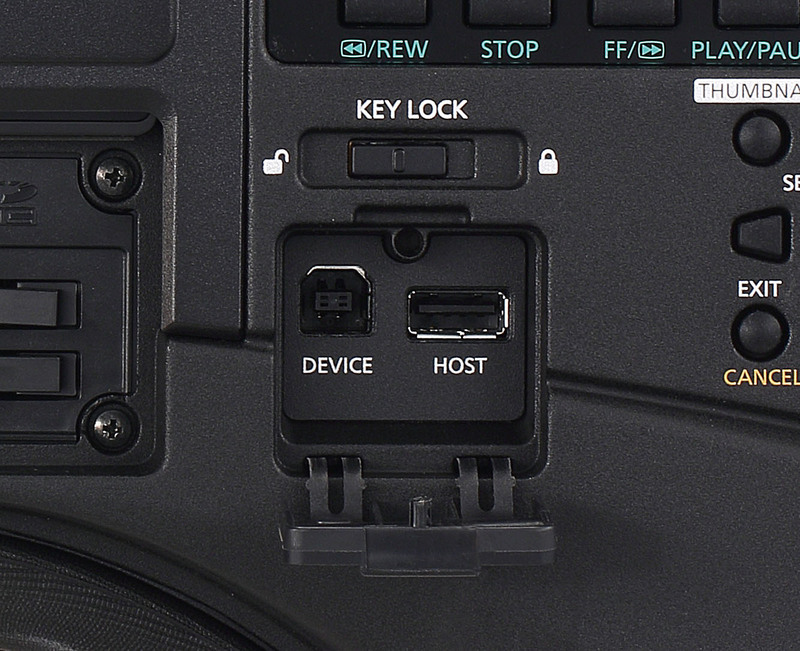 The AG-HPX610 also features wireless and wired connection ability. 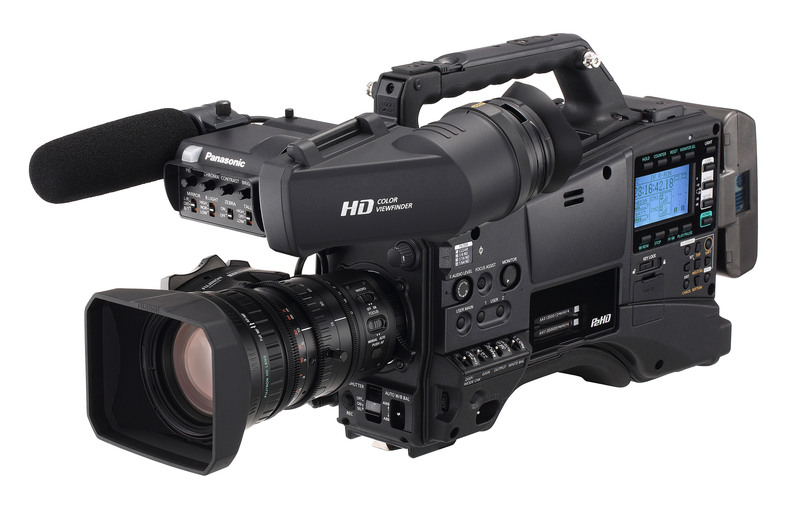 Ideal for virility of applications, this interchangeable lens camcorder will be equipped with Chromatic Aberration Compensation (CAC) to maximize lens performance, Dynamic Range Stretch (DRS) function to help compensate for wide variations in lighting, and a highly accurate flash band detection and compensation software that eliminates this effect. 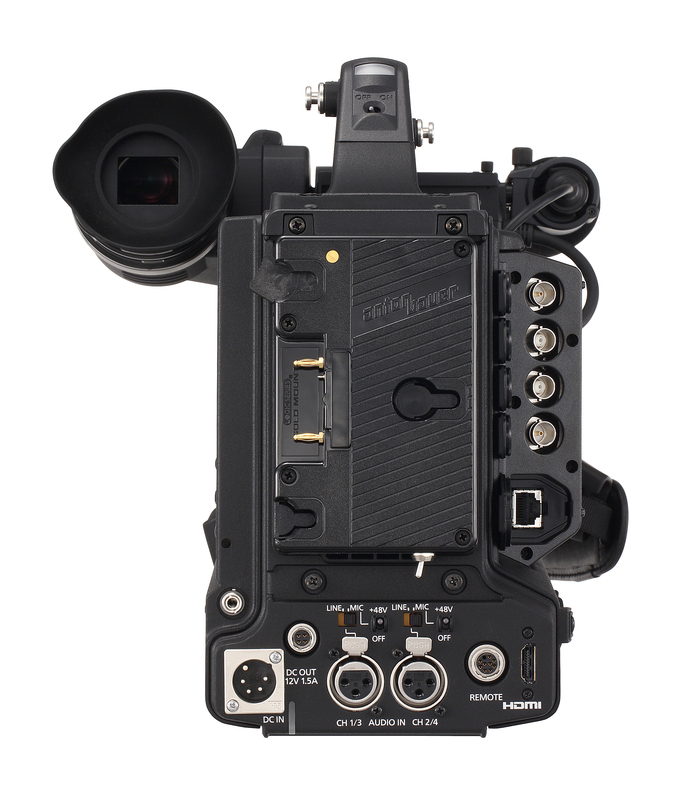 Original features will include a smart user interface that permits accessibility to the camera’s extensive functions from an LCD display on the side of the camera. The AG-HPX610 will offer two P2 Card Slots and an SD Card Slot. * Optional functions will not be free.